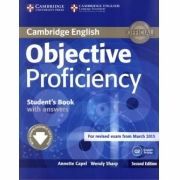 Objective Proficiency Second edition provides official preparation for the revised 2013 Cambridge English: Proficiency exam, also known as Certificate of Proficiency in English (CPE). 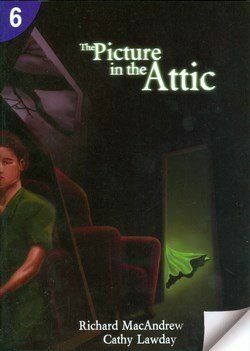 A variety of challenging, lively topics provide thorough trainingin exam skills and high-level language development. 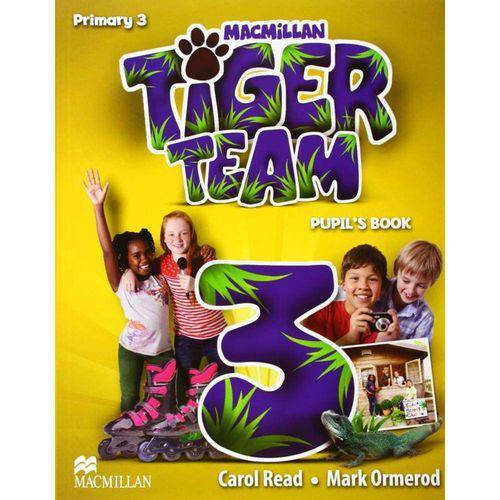 Each unit contains three double-page lessons ensuring flexibility, even pacing and progress. 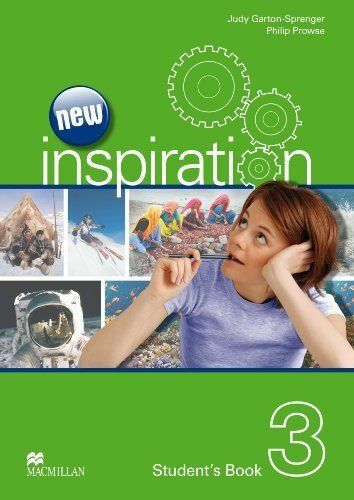 Interactive software, downloadable from a URL contained in the Student´s Book, provides activities for practice of exam skills, grammar and vocabulary. 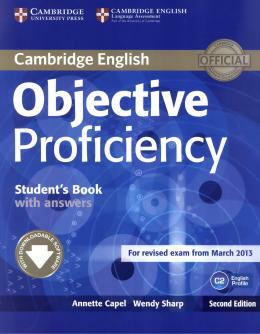 Exercises and examples tackle areas that Proficiency students often find challenging, identified using Cambridge´s unique collection of real exam candidates´ answers, the Cambridge English Corpus. 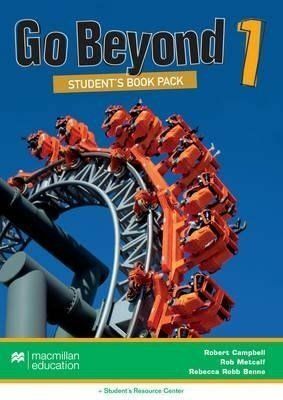 A Student´s Book without answers is also available.